One way that credit unions can work toward being consumers’ best financial partner is by communicating with their members and the public about all that credit unions have to offer. The League is doing its part with a consumer-driven brand strategy for Connecticut’s Credit Unions. Through this initiative, consumers can learn more about the credit union movement. Efforts of our Foundation are elevated with earned-media opportunities. The League also offers tools, resources and networking opportunities to help credit unions market their credit union. Your League has launched a marketing service for credit unions around $50 million in assets or less. Developed with the feedback of small credit unions, this comprehensive program is all-inclusive on strategic and creative needs. Strategic and creative services are unlimited! See the full program description here. Contact Chris Whalen at [email protected] with any questions and to get a full proposal. The League and Your Marketing Co. will provide free quarterly campaigns to credit unions under $25 million in assets that do not have conflicting fields of membership with another credit union. Eligible credit unions will receive information each quarter. Poster Printing: The League is offering to print posters at no charge for active affiliated credit unions. Credit unions included in this program can receive up to 3 free 22x28 posters each quarter. Disclaimer: Please note that while the League is confident that the marketing materials provided are compliant, your credit union should review and modify the materials to meet your compliance standards as needed. Is your credit union taking advantage of earned-media opportunities? Do you have any events, community involvement efforts, or other newsworthy items you would like to get press coverage for? The League is here to help you get positive unpaid media coverage for your credit union. We can work with you on creating press releases and contacting the right media outlets for your news. We may also be able to attend your event as a conduit between credit union staff, members, the community, and the press. The allure of playing the lottery more times than not leaves those who play with nothing but empty pockets. What if the money your members put into lottery tickets was actually put toward building a personal savings? Studies show that almost two in three Americans don’t have enough savings to pay for a $500 car repair or $1,000 emergency room bill. 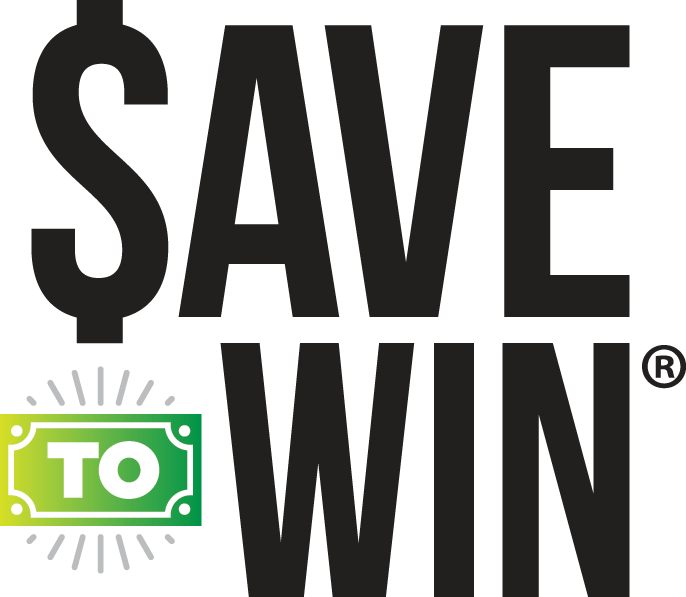 Save to Win gives your current and prospective members a real option for improving their financial situations by building incremental saving habits. A saver getting the maximum amount of entries will save a least $3,000 over a year. Don’t wait! Your members are only one emergency away from financial ruin. By offering Save to Win, your credit union can help better prepare members for a financial hardship. 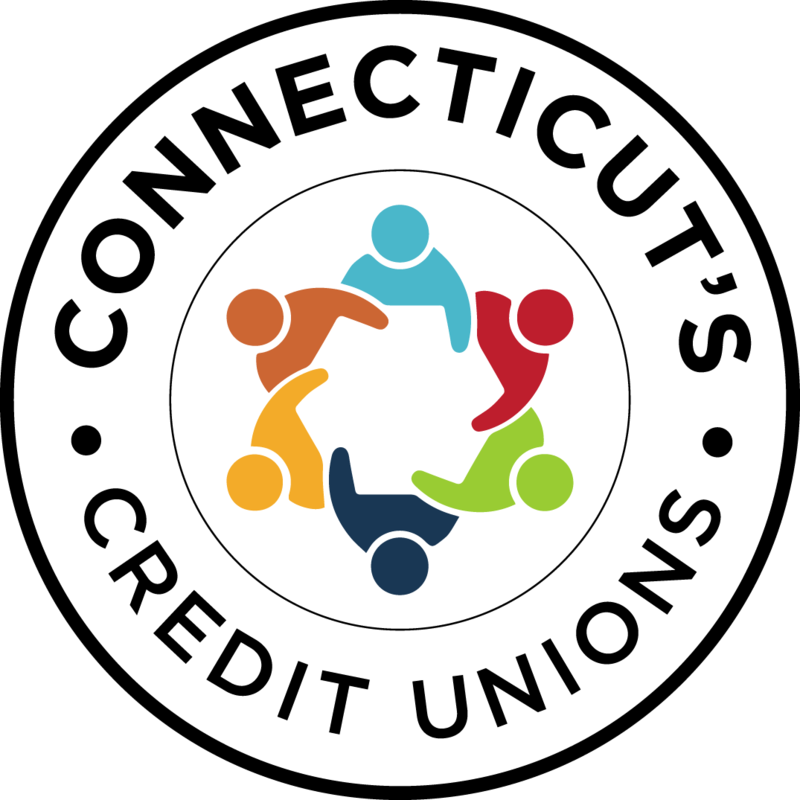 With the support of a credit union committee, your League operates the statewide brand, "Connecticut's Credit Unions". With the mission to create awareness of credit unions among Connecticut consumers, Connecticut's Credit Unions urges that there is a credit union out there for everyone no matter where they live or work. The website, ctcreditunions.org, is available to help state residents find a local credit union and better quantify the benefits of credit union membership. A search tool allows users to find a credit union by zip code or by an affiliation. The website also introduces the CU Benefit SnapshotTM, an industry-leading tool that allows visitors to see specifically how they can benefit from credit union membership based on their current banking relationship. This celebration week is in alignment with International Credit Union Day. Each year your League and credit unions all around the state share consistent messaging with members and potential members. This award-winning campaign is focused on enhancing media coverage and increasing awareness of credit unions with the people of Connecticut. The League provides credit unions with a free social media toolkit and printed collateral. In addition, this campaign reaches nearly half a million people in Connecticut through paid advertising.